Happy New Year! Today I am joining with a fantastic group of kid bloggers to bring you our very best activities from 2014. Have you seen the sensory bottles recommended on blogs like Lemon Lime Adventures for entertaining babies or calming distraught children? This one is still seeing use in our home! 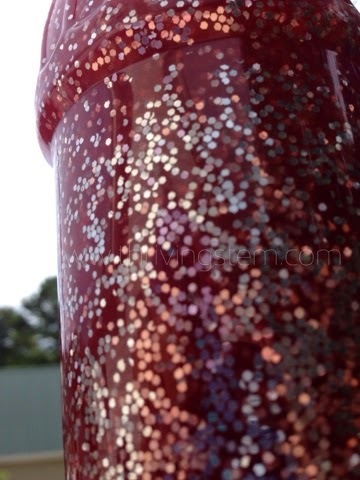 When I first saw a sensory bottle, I was intrigued by the complexity of the movement inside. I did a little more digging, and sure enough, it conforms to Chaos Theory, if you drive the system correctly! We had some realizations about screen time in our house at about the same time, and the post "How to Satisfy Screen Time Craving Without a Screen" was born. It turned out to be the most popular post on Thriving STEM so far. One of the themes that I hope you will see on Thriving STEM is that children love to learn by interacting with the amazing thing we call "the physical world". I hope you will plan to check in through out 2015 for more ideas on how to explore together. If you sign up for the Thriving STEM newsletter, I will send you a monthly summary of what has been posted, so that you can find the posts that are most helpful to you. 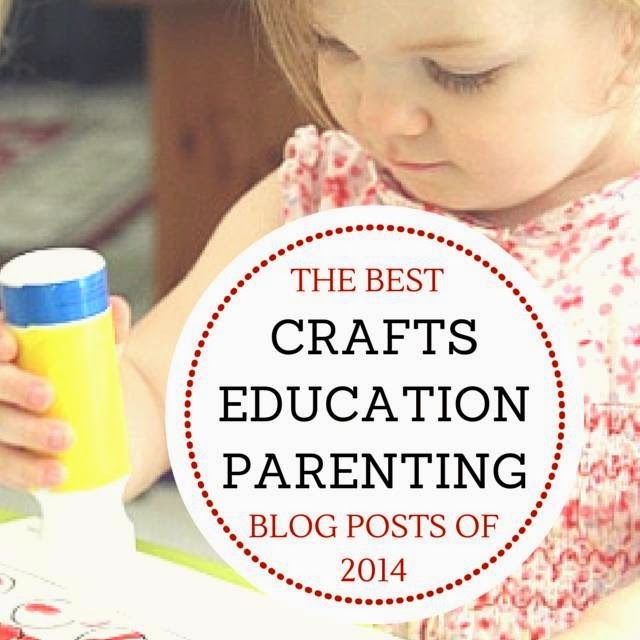 Best Kids Activities of 2014 from 40+ Kids Blogs! Now, something I am very excited about. I read most of the blogs featured below regularly, and I have had a sneak peak at their posts. A big thank you to Mary Ann at Mama Smiles for organizing this project! If you are like me, you might as well start on the Pinterest board because that's where I am headed to save all these great ideas any way. 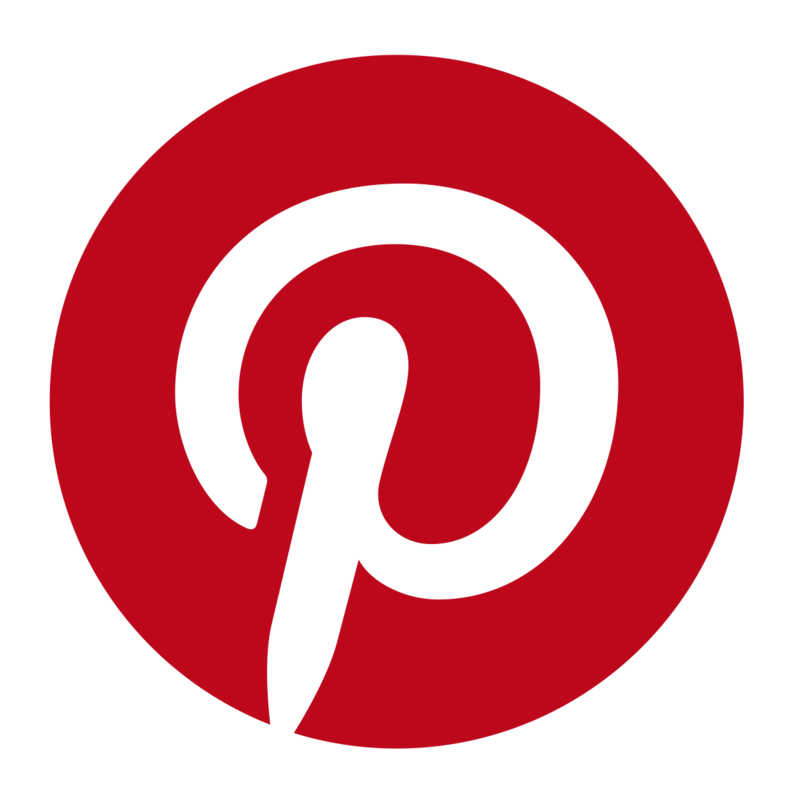 Follow MamaSmiles's board The Best Kid Blogger Posts of 2014 on Pinterest. Thanks for Reading! I look forward to exchanging more great kids ideas in 2015!